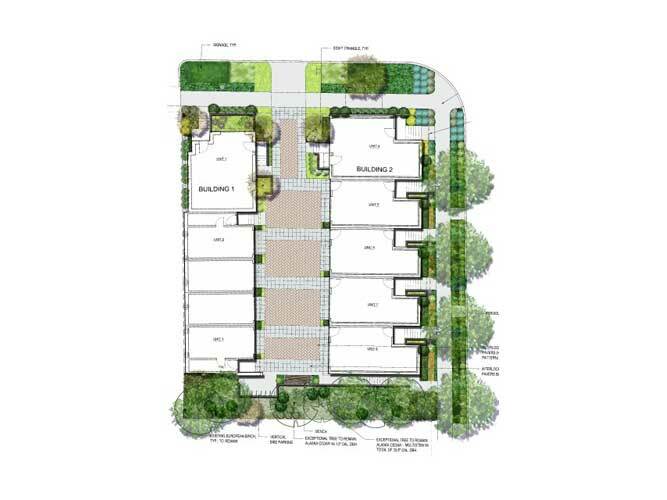 Communita Design provides ongoing Site Design and Landscape Architectural services for Build Urban, a local home builder. 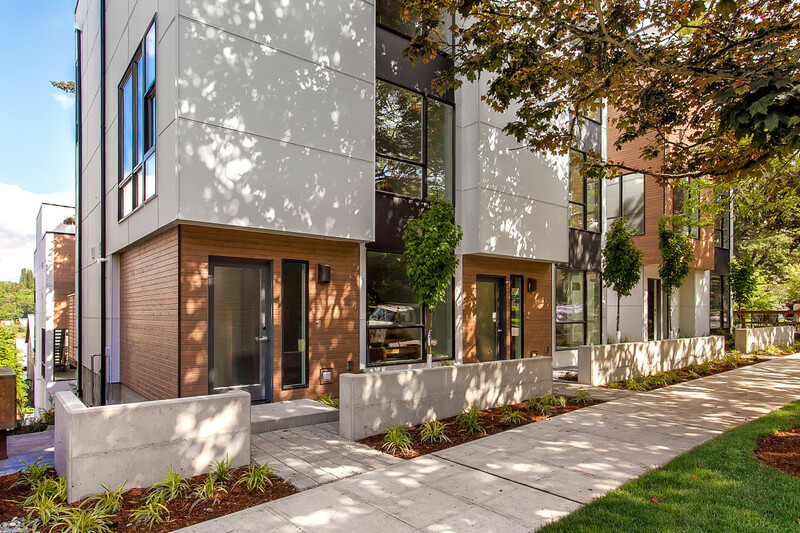 Their modern, urban infill projects range from single-family residences, townhomes, to apartment homes. 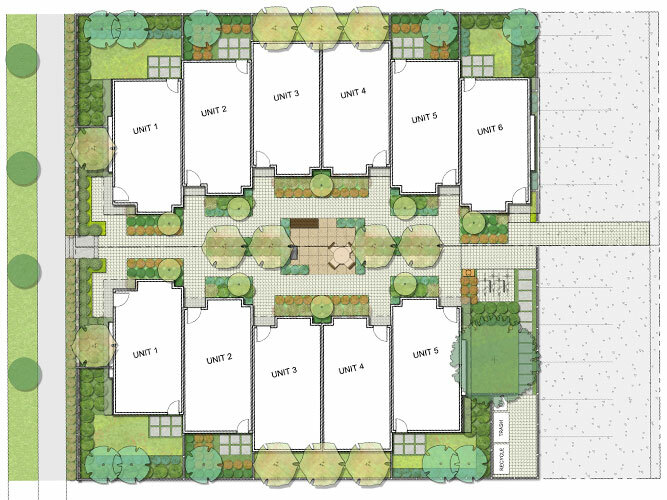 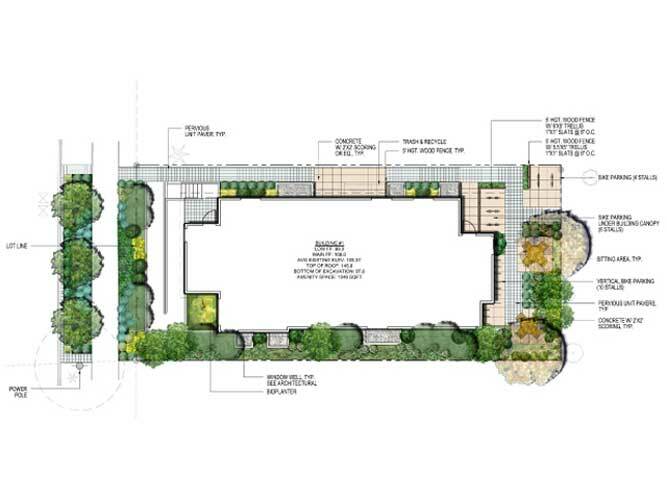 Our designs optimize street appeal, circulation and amenity space for residents, and provide low-maintenance, high aesthetic value planting plans. 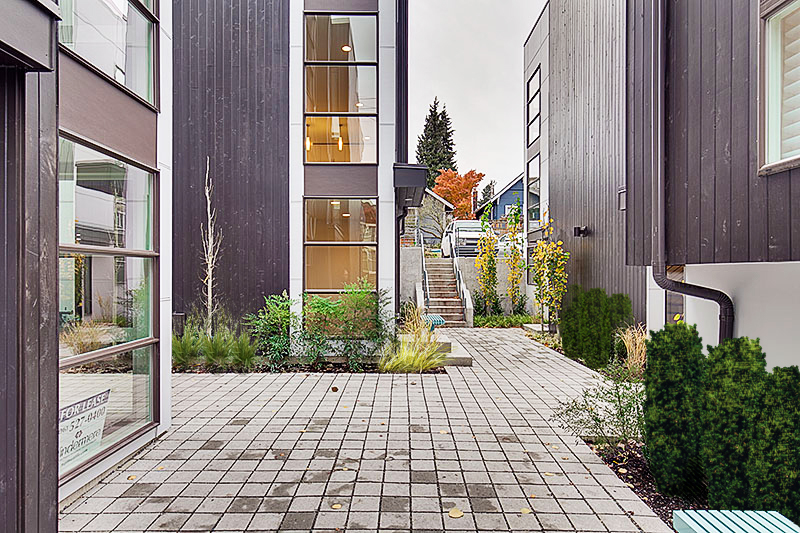 All projects meet Seattle Green Factor requirements.